Exportize | Looking for superior quality tyres, batteries and lubricants? 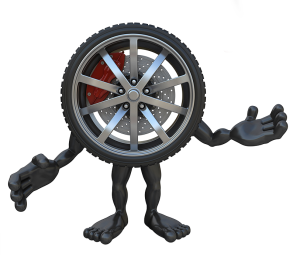 We are the experts in sourcing and exporting the best tyres and automotive products, globally. Exportize is skilled in the movement of Full Containers (FCL) and Less than Container Load (LCL) shipments. 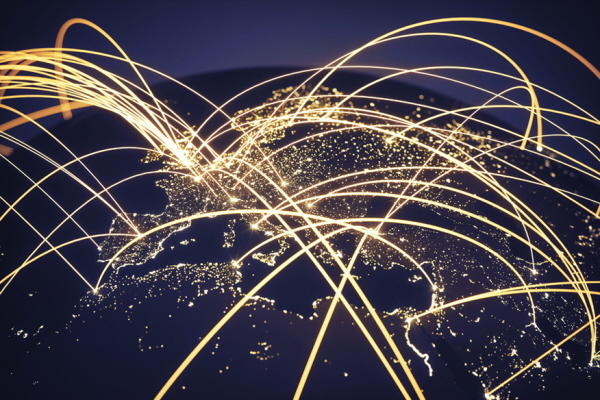 With customs links to most major ports and the capabilities to ship to and from over 100 ports worldwide, we are ready to introduce believable efficient solutions and competitive pricing for all your freight needs. With over 30 years experience in the industry we are the best at sourcing the highest quality products, at the most competitive prices – thanks to our close relationships with clients and suppliers alike. What’s more, we pride ourselves on ensuring delivery is on time, all the time. 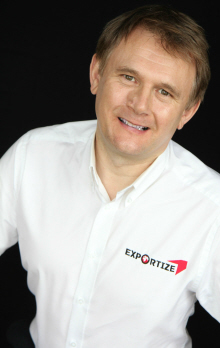 Here at Exportize, our friendly team have a real passion for what we do. You can be assured that your business is in good hands, from the moment you place your order, to the prompt delivery of products at your premises. Not only do we view our valued customers as business partners, we also seek to develop relationships with like-minded companies who are as committed to service excellence, reliability and growth as we are. We think it’s these companies who will succeed, and we want to contribute to that growth by constantly exceeding expectations, always adding value and most importantly – never making excuses. 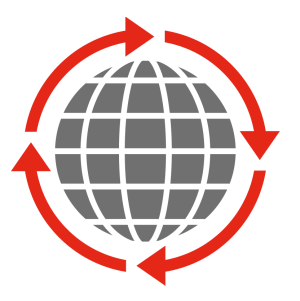 We are about more than just tyres – we also distribute a comprehensive range of batteries, oils/ lubricants, spare parts, wheels and accessories, globally. 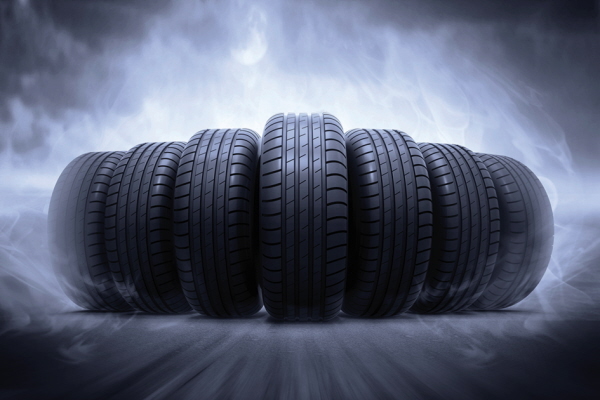 At Exportize Ltd, we build long-term relationships through dedicated people and quality tyres. Our company is one team, one network – dedicated to exceeding our customers’ expectations every time they call. 11 Riverside Park Ind. Est.